With summer in full bloom, you’ll soon see dramatic changes in the behavior of our backyard birdlife. The busy days nest-building are behind them, and the need to defend nestlings from intruders is nearly a distant memory. For harried parents, the days consumed with feeding gaping mouths of nestlings and begging juveniles are just about over. Too, the competition and aggression level at backyard feeders diminishes. Our backyards, although not necessarily sedate and serene, assume a state of calmness that somewhat resembles the genteel behavior of wintertime. Squabbling subsides and species of all sizes and dispositions approach feeders with good-mannered acceptance. Fledgling birds soon become cavalier juveniles that roam our neighborhoods eager to explore and discover. Their independence finally frees parents from weeks of draining parental duties. Without having to depend on our trusty feeders, adults begin to roam through neighborhoods as well. They find other food sources that summer brings, such as berries, seeds and plentiful insects. Their trips into our backyards are less frequent, perhaps only to visit a birdbath to slake thirst or take a leisurely splash. Birdwatchers can expect at least one benefit from the disappearance of backyard birds. The number of species that are often considered “pest birds” also declines, especially house sparrows, brown-headed cowbirds, European starlings, common grackles and whichever other species you find troublesome and unwelcome. Thankfully, pests, too, seem to disperse and disappear. 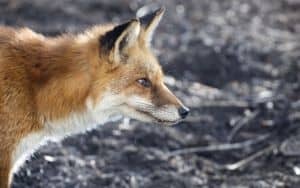 Residents, those species that hang around during the hot and humid dog days of summer, remain in your backyard because of several things, such as plentiful plants and bushes for seeds, insects and berries. Dense bushes and trees will provide not only protection and safety, but also a respite from stifling heat. The water source you provide is a powerful attractor during the summer. 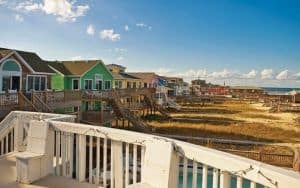 Depending on your landscaping, garden plantings, size of your backyard and neighborhood environment, your summer regulars will vary somewhat. For example, a backyard with little bird-friendly vegetation and high human or pet traffic will have few avian visitors. A verdant yard largely free of disturbance will attract many more species. My own very small urban Richmond backyard has both vegetable and flower gardens, as well as berry bushes, fruit trees and two small ornamental trees. Surrounding neighbors have thick bushes and towering maples and pines. This neighborhood landscape draws in nearly 30 species during the summer, mainly common species ranging from house wrens and gray catbirds to brown thrashers and house finches. A birding buddy who has a much larger landscaped yard, with both forest patches and lakefront, enjoys a greater variety of summer birdlife. Each year he hosts roughly 60 species – double my yard count. His summertime visitors include several nesting warblers that never visit me, such as American redstarts, northern parulas and black-throated blue, yellow-throated and pine warblers. Alas, birdlife in his luxurious yard ebbs during summer heat, too. The slower pace of backyard birding brings the opportunity to savor the regulars that visit and stay the summer. For me, ruby-throated hummingbirds and American goldfinches are favorites to watch and photograph. Both species are late breeders, raising young well into August. While you’ll see hummingbirds throughout the summer, goldfinches often appear at feeders in late summer while feeding nestlings. The beauty and aerial pyrotechnics of hummingbirds are well-known, but goldfinches can be just as attractive and entertaining. Their undulating flight pattern is an obvious behavioral trademark as the birds move back and forth between feeders and nearby tree limbs, often in pairs or with fledglings in tow. 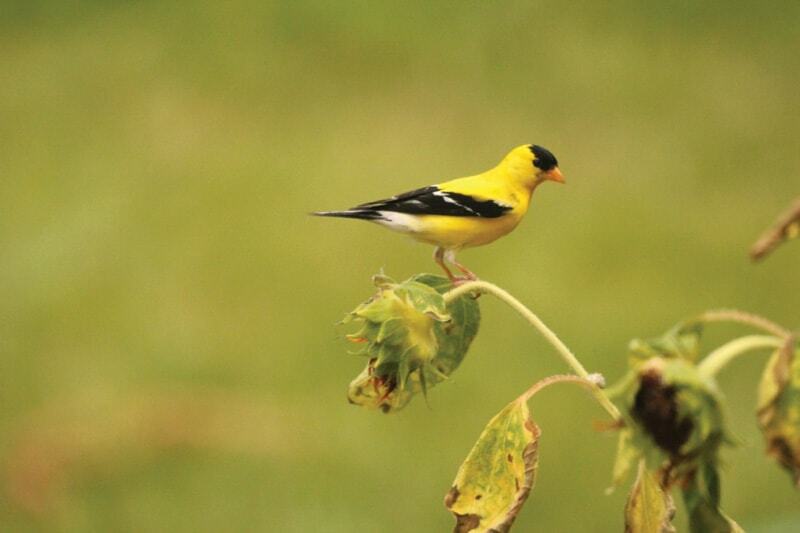 You can attract goldfinches with a thistle sack filled with nyjer seed, but they’re just as apt to head for lemon-colored sunflower disks that have bloomed around your yard. 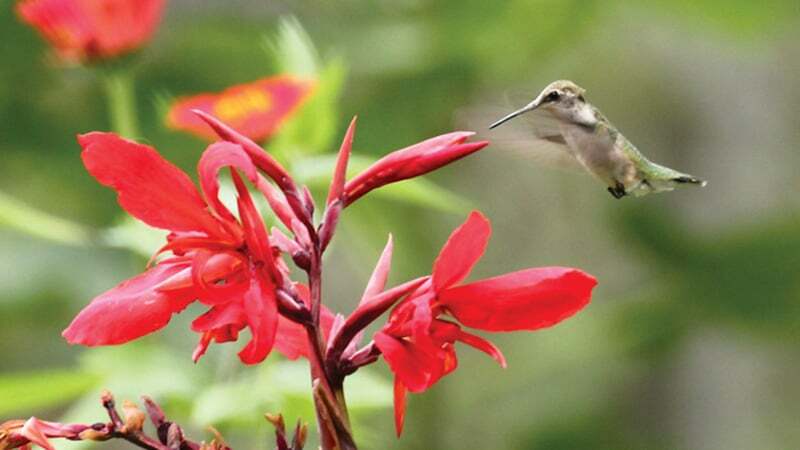 Our hot and humid days may seem like we’re caught in the doldrums because of fewer species in our backyards, but if you approach this quiet time with an eye toward appreciating its slower pace, you’ll gain a new perspective on summer birding. As autumn approaches, it won’t be long until many of your friends quietly disappear before you notice it. The 24th annual Purple Martin Field Day will be held on Saturday, June 23, at the Wood’s family farm in Louisa County, roughly 40 miles from Richmond. 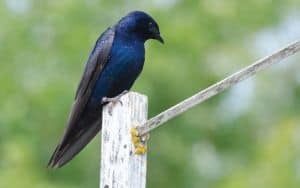 Their large colony of purple martins, only feet away from visitors, is entertaining to watch, and the colony, carefully tended by Lance Wood for 20 years, has grown from four pairs in 1992 to more than 140 nesting pairs today. Field day topics will provide information to help you establish your own colony and protect it from disease and predators. The field day programs are lively, with questions from the audience and plenty of answers and witty banter from Wood. Field Day details and directions to the Wood farm are available at PurpleMartinFieldDay.org.